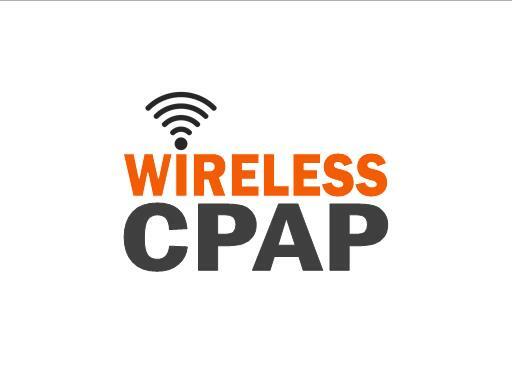 WirelessCPAP.com is a perfect name for a company that manufactures or a website that sells wireless CPAP machines. The sleep apnea market is booming and technology in this area continues to improve and wireless CPAP machines play an integral role. Own WirelessCPAP.com today!